Converse and mastermind JAPAN are teaming up once again this Fall for a special release. The collaboration features the classic Jack Purcell, this time in the form of a mid and done in matte black canvas. 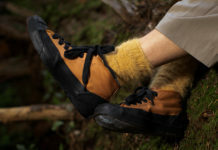 Like their past work on the Chuck Taylor, the shoe sports a leather ankle pad and side zipper. 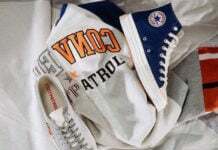 Additionally, “MASTERMIND” and “LOVE&PEACE” are found in white, drawing attention to the signature Jack Purcell toecap. 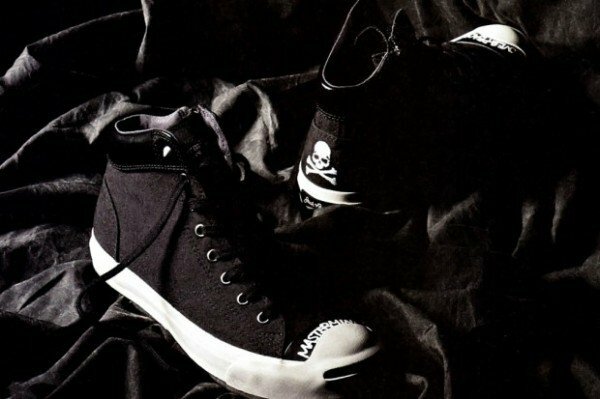 Finally, the mastermind JAPAN skull and crossbones logo appears on the heel. This unique collaboration is set to drop on December 1 via the mastermind online store.